This is similar to an Antique Road Show. 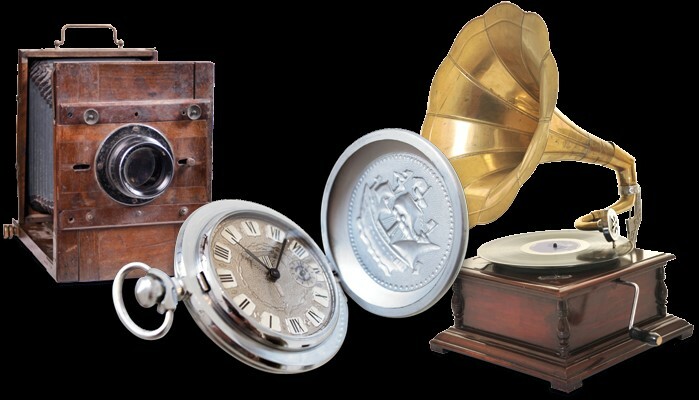 Bring an antique or collectible, pay a small fee and have the item appraised. Evaluations by RZM Fine Arts & Antiques, Inc.